The Reserve Bank of Zimbabwe (RBZ) says Zimbabwe requires about US$2 billion to kick start the economy and ease the current foreign currency challenges. The RBZ governor Dr John Mangudya and Finance and Economic Development Minister Patrick Chinamasa have met with a number of financial institutions on the sidelines of the Forum on China Africa Cooperation (FOCAC) meeting in Beijing, China to seek lines of credit and foreign currency. 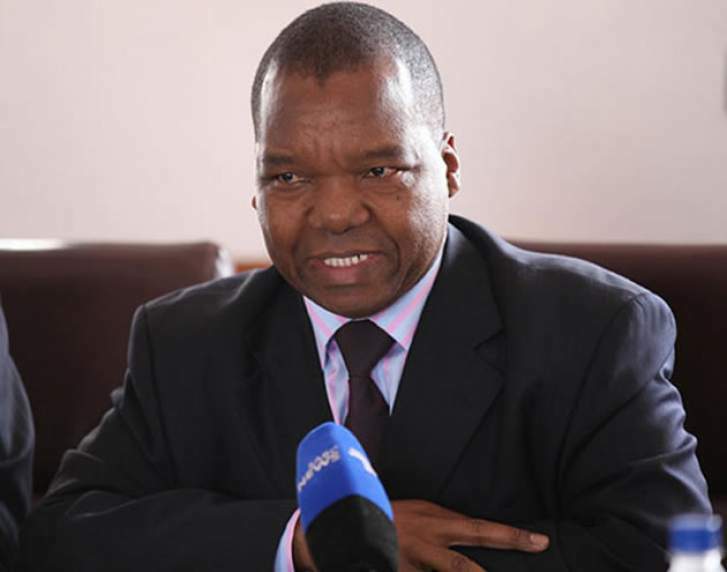 The RBZ governor said the country requires about US$1 to US$2 billion to immediately jump start the economy which has suffered for many years and also increase the capacity utilisation of companies. "Zimbabwe's economic development hinges on the access to capital and in that vein we are excited that the US$60 billion package announced by President Xi Jinping which is going to be accessible to African countries. We as Zimbabwe we are taking this matter seriously and engage with other financial institutions here and see how best we can make the economy improve through such lines of credit," said Dr Mangudya. Minister Chinamasa said he is confident the meeting will achieve the desired goals. "We have met several financial institutions with the main objective of arranging lines of credit to ease the liquidity challenges currently being faced by the country. We are hoping something positive will come out of the meetings," he said. The Forum for China Africa Cooperation has seen President Xi Jinping announcing a US$60 billion package for projects and distressed countries in Africa.